NICE announced that Videocon d2h Ltd., an Indian pay TV company, will be implementing the NICE Engage Multi-Channel Interaction Recording platform as a replacement to the legacy recording solution it had been using for five years. 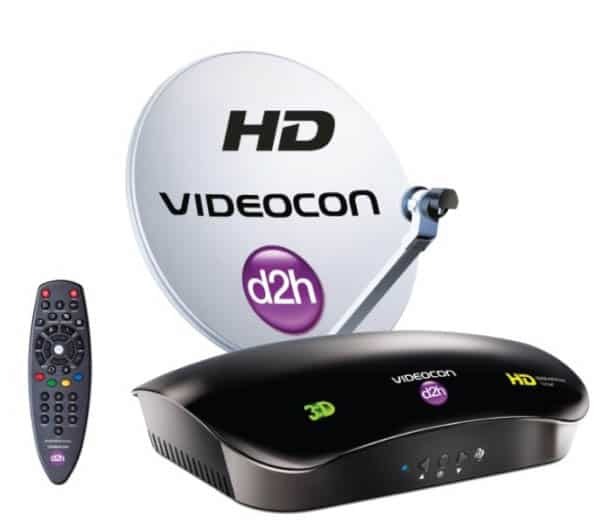 Videocon d2his India’s fastest growing DTH (Direct to Home) service offering more than 570 Channels and Services including a host of regional channels. It offers a wide range of active services like smart services including Smart English, Smart Games. The other active services include d2h Hollywood HD, d2h music, d2h spice, d2h cinema in both Standard Definition and HD, etc. With 1,620 agents spread across nine locations, Videocon d2h provides direct broadcast satellite service—including television, audio programming, and interactive TV services—to commercial and residential customers throughout the country. NICE Engage’s centralized architecture reduces hardware footprint and total cost of ownership, while the multi-tier secured architecture with built-in scalability meets growing capacity needs. The platform also supports server virtualization solutions from VMware, Microsoft and Citrix, which allow organizations to be better equipped to reduce costs and improve the overall efficiency of their business. NICE Engage provides capabilities to protect the entire system or individual segments, and to continue operating in case of failure or disaster, by enabling the system to continue recording calls, maintaining querying capabilities and protecting stored information. Considering the scale of deployment at nine sites across India, the solution’s flexibility in deployment as well as resiliency and redundancy in all main system components, were critical factors.